Docking a boat in tight quarters is tough enough. Having spectators adds even more pressure. 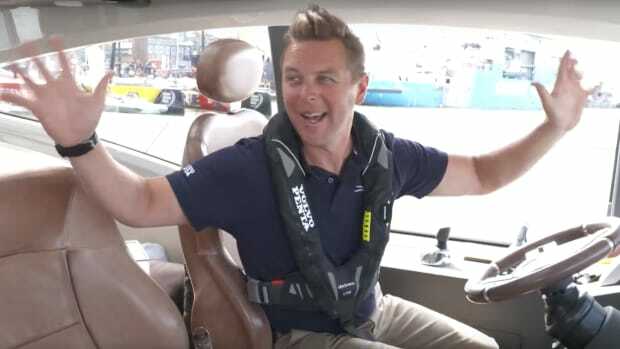 Knowing this, Raymarine teamed up with Prestige Yachts to make a humorous video to demonstrate their new object recognition and motion sensing assisted docking technology. 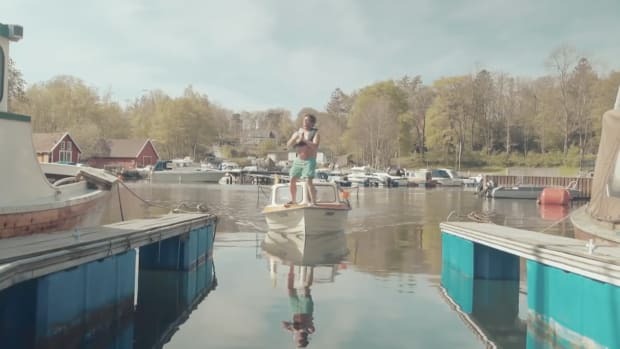 Called DockSense, it integrates FLIR technology with steering and propulsion systems to help boaters dock their vessels. 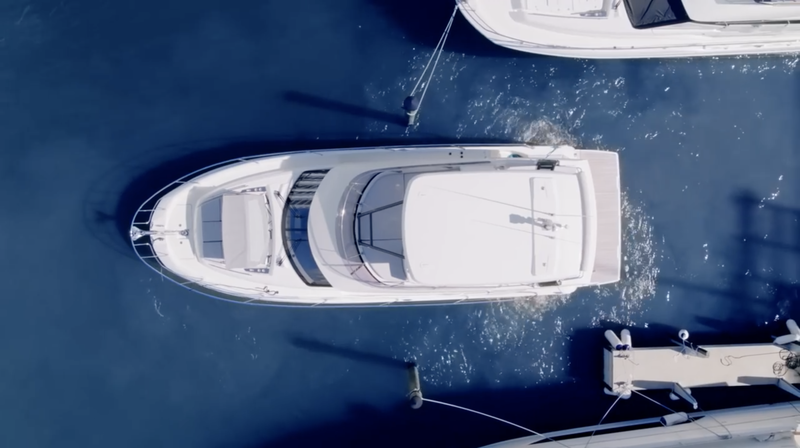 In the video, a skeptical audience watches as a solo skipper backs his Prestige 460 into a tight slip. The expression on the skipper’s face speaks volumes. You can read more about the technology here. 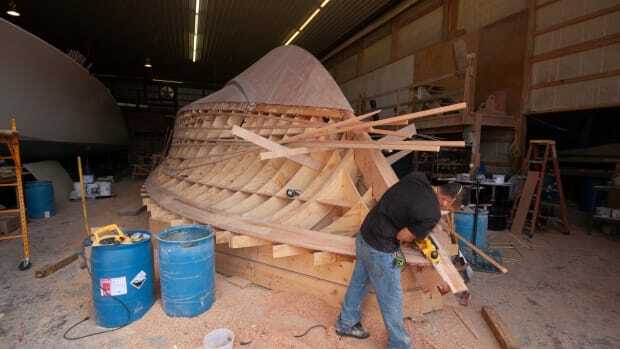 One of the most momentous events in a cold-molded sportfish boat’s life is when the builder flips the hull from upside-down to right-side-up. Watch as a crane makes easy work of turning over a 63-foot Paul Mann Custom Boats sportfish hull.